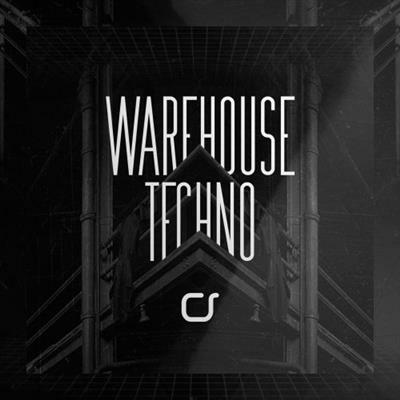 Cognition Strings presents Warehouse Techno, a collection of true underground sound of techno. 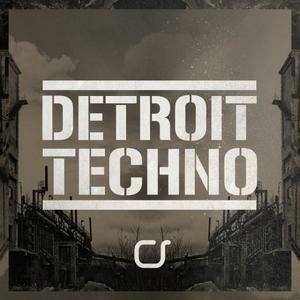 Intense, ominous and distortion-heavy, Warehouse Techno coalesces elements of early acid rave, a powerhouse collection inspired by the vanguard of forward-thinking techno. 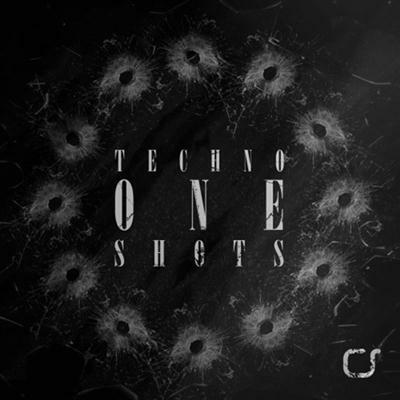 Cognition Strings presents Techno One Shots, a compilation of the best Techno one shots to date. Expect to find analog techno-classic Kicks - Dark- 808/909 oriented Hats and Claps - processed Drum machines - unique Synth hooks - Fx - as well as dark Percussions - analog sub Basses - and fresh Vocal cuts.